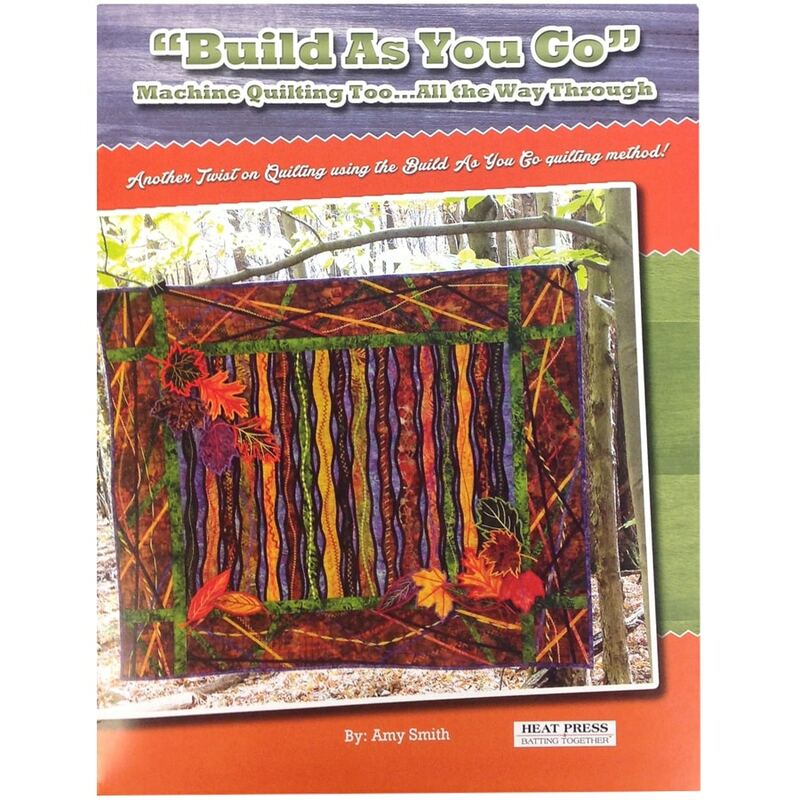 Unleash your creativity with another TWIST on quilting using the Build as you Go Method developed by Amy Smith! This book contains three patterns and infinite possibilities for creating beautiful embellished quilts using the “Build As You Go” Quilting method. 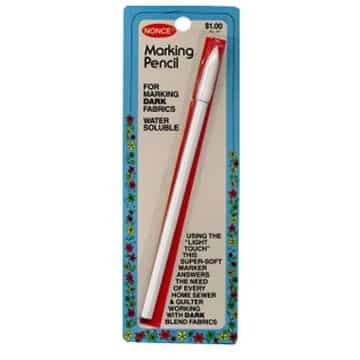 No more hinges, bulky seams and stiff quilts. 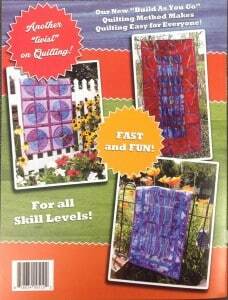 You will create a quilt, block by block, completing the front and the back before joining the blocks for a completed quilt. 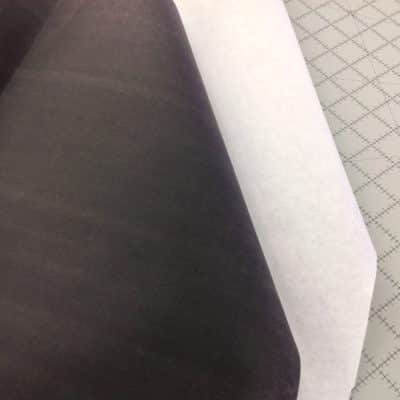 Beyond traditional “quilt as you go” quilting, this method takes you to the next level….”all the way through”, with beautiful results for beginners and advanced quilters alike. 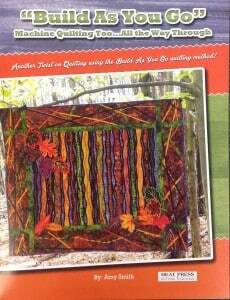 Enjoy the adventure of exploring your beautiful decorative stitches and creating an amazing project! Unleash your creativity!